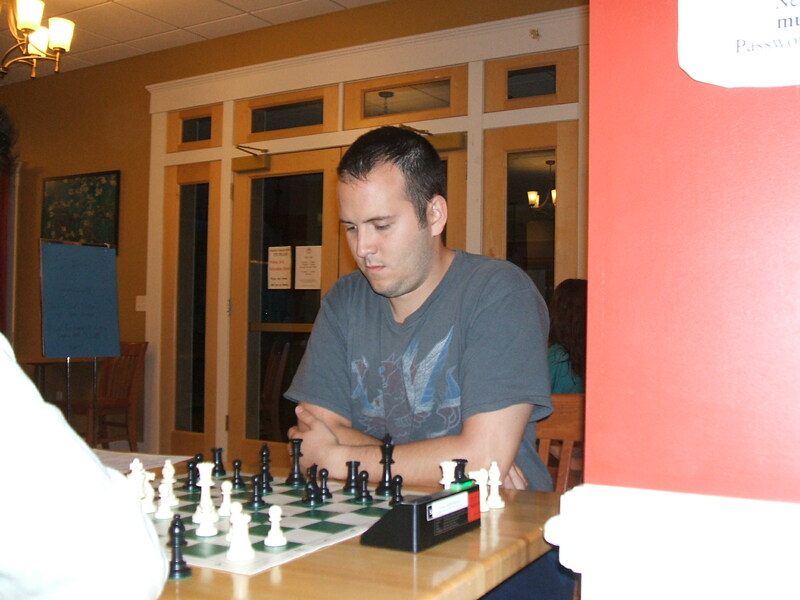 Our chess club warmly welcome all players at all levels of skill – from beginner to advanced. 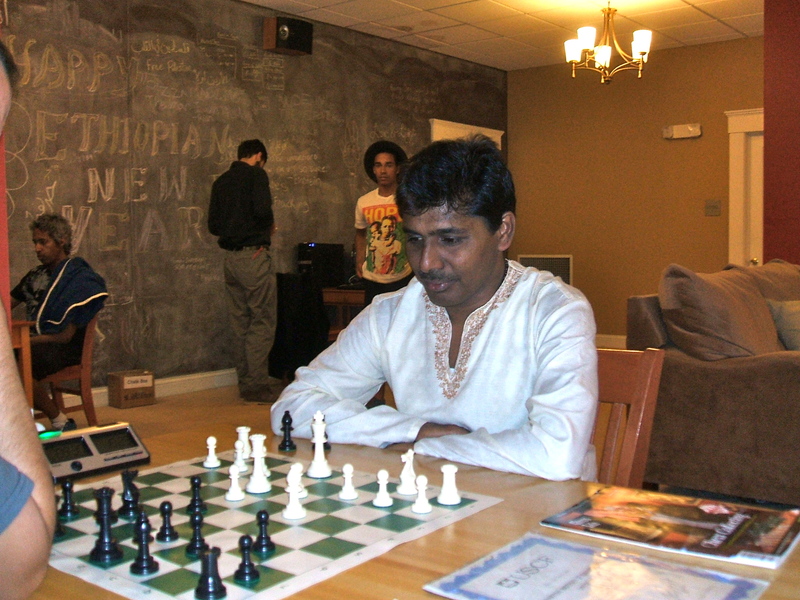 Whether you currently are or once were a US Chess Federation rated or unrated player, tournament experienced or just a coffeehouse player, joining our club will help you improve your overall playing ability and motivate you to play in more competitive tournaments either online or face-to-face (over the board). 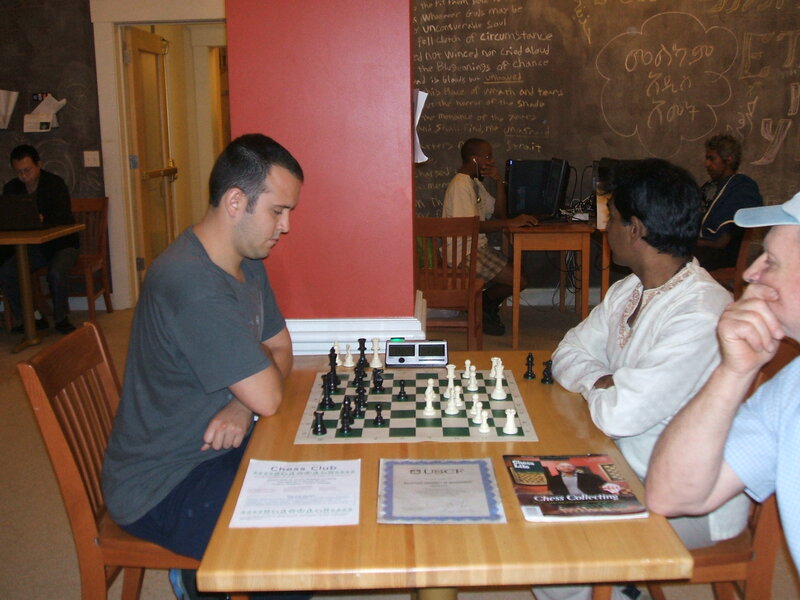 Our club meets every Sunday night in the Argiro Student Lounge starting at 7:30 pm but feel free to stop by anytime Sunday night if you just want to be a spectator or browse through our collection of books and Chess Life magazines. We have the new digital chess clocks to help you hone your time management skills to handle time pressure. With a clock you always know whose move it is and can play a game for any length of time. A clock creates more fairness in the game and you can even give ‘time-odds’ to a beginning opponent allowing him or her more time to think than the stronger player.